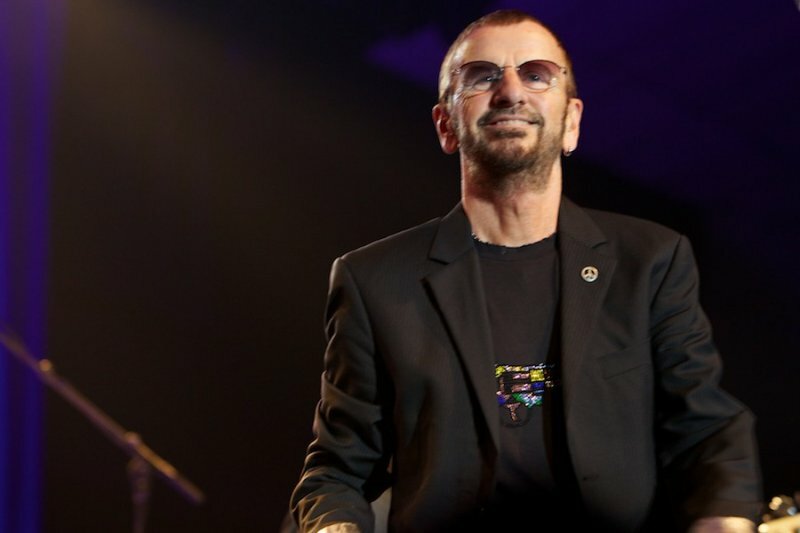 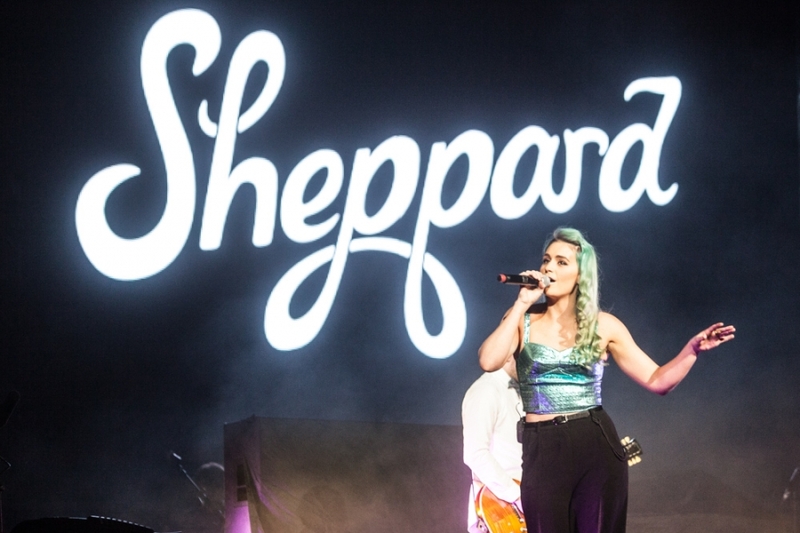 Australia’s Sheppard will open for Little Mix across the UK on their upcoming tour. 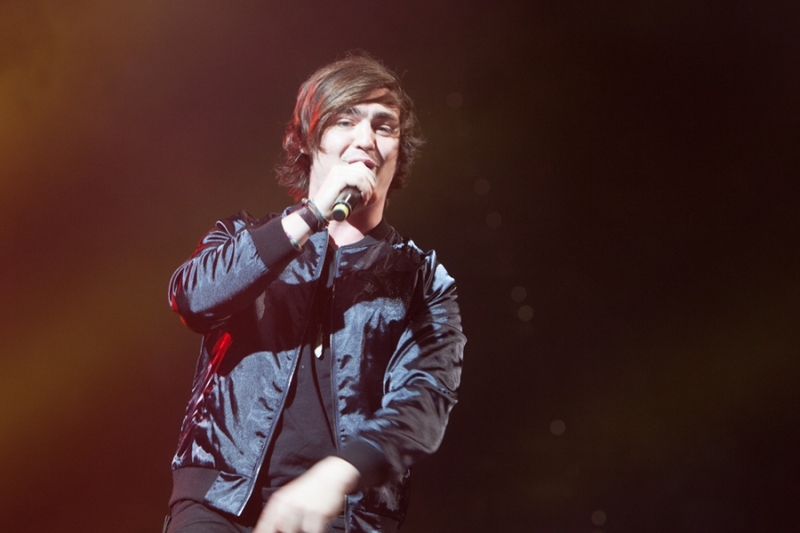 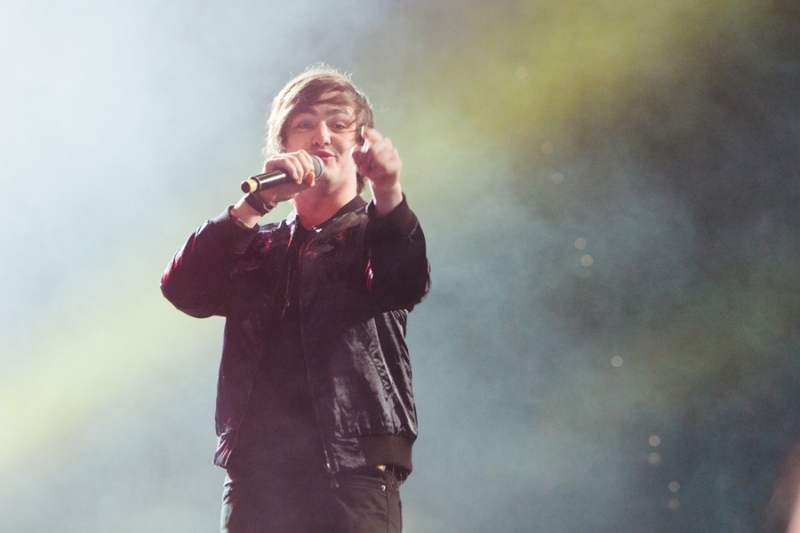 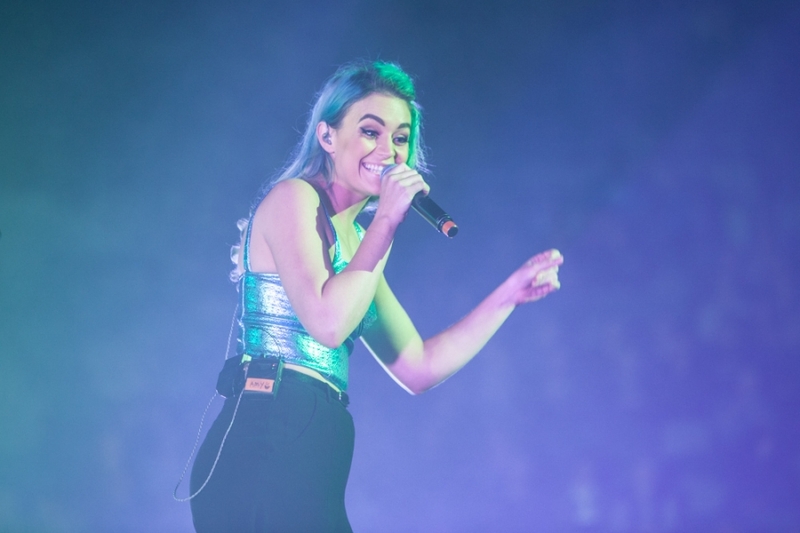 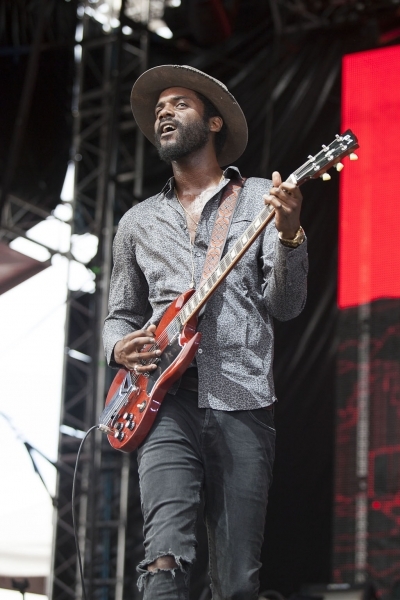 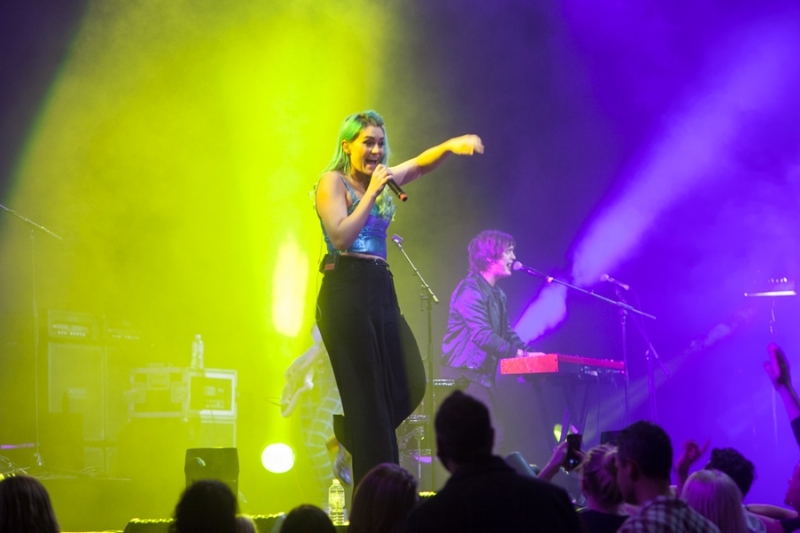 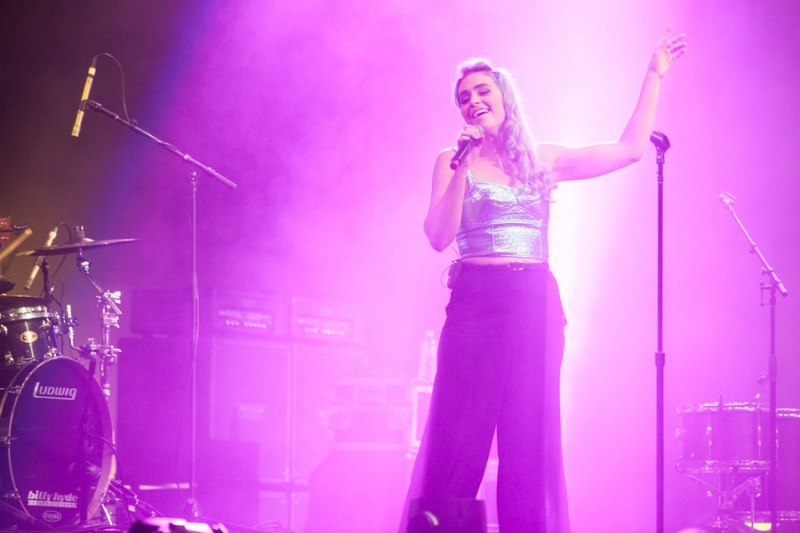 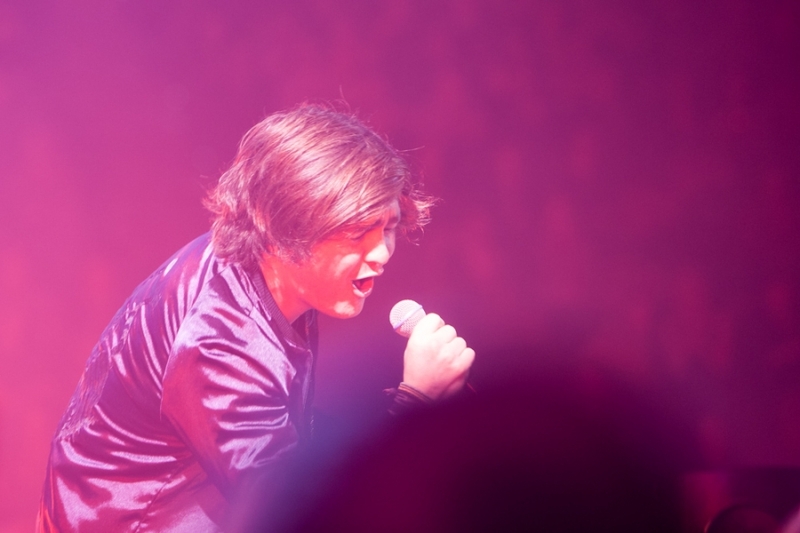 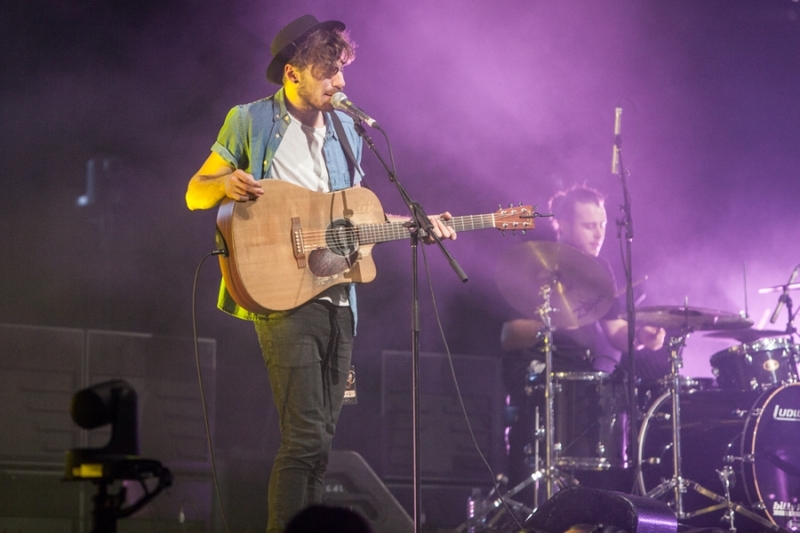 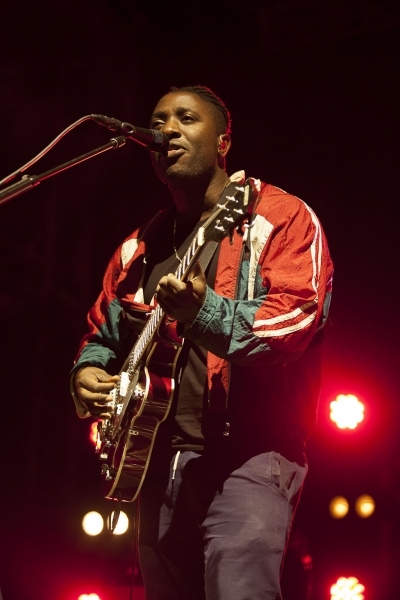 Sheppard recently toured Australia as support to Justin Bieber. 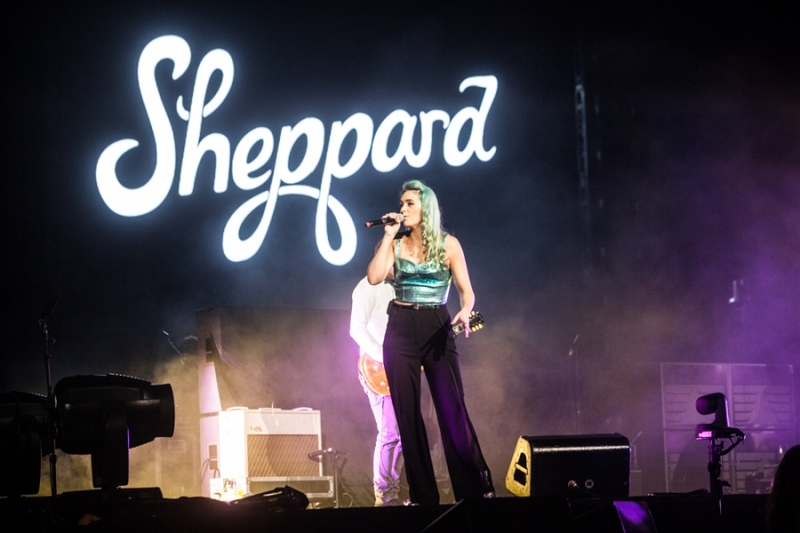 Before they head to the UK, Sheppard will play three shows in Australia.